This year brought new adventures and classic favorites to the Disneyland Resort. Before we welcome the new year, let’s take a look back at 2017! January 20 – Main Street Electrical Parade officially returned to the place it began – Disneyland park! This “spectacular festival pageant of nighttime magic and imagination” would go on to delight our guests through the summer. February 24 – Part of the celebration of “Beauty and the Beast” in Fantasyland at Disneyland park, the Red Rose Taverne opened, featuring delightful decor and delicious food inspired by the beloved film. 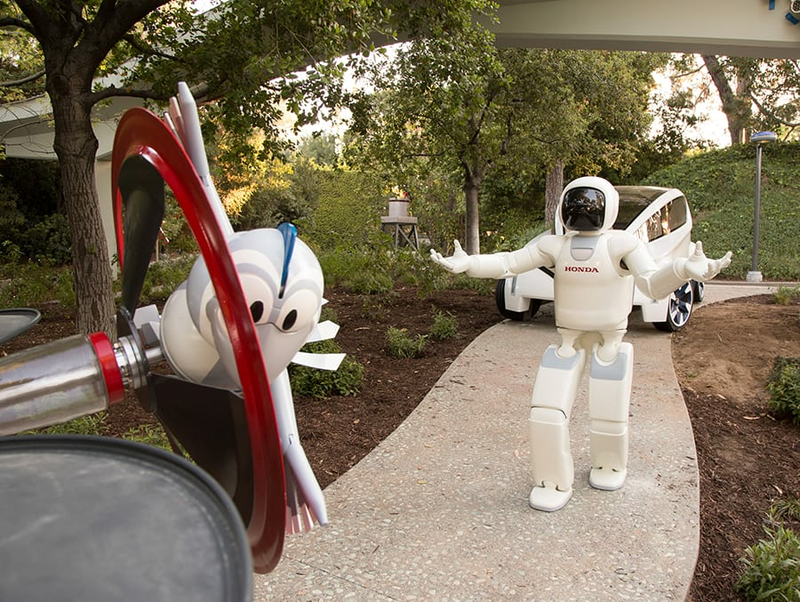 March 24 – An all-new look and story was unveiled for Autopia, powered by Honda, featuring Honda’s ASIMO (Advanced Step in Innovative Mobility) humanoid robot and its new robotic friend, Bird – the first character created especially for this classic Disneyland park attraction – as they embark on the ultimate road trip. May 27 – Guardians of the Galaxy – Mission: BREAKOUT! officially opened for guests at Disney California Adventure park, with stars and filmmakers from the “Guardians of the Galaxy” films joining us a few nights before for an epic grand opening celebration! July 17 – “Fantasmic!” returned to Disneyland park, continuing a 25-year tradition of this beloved nighttime spectacular. 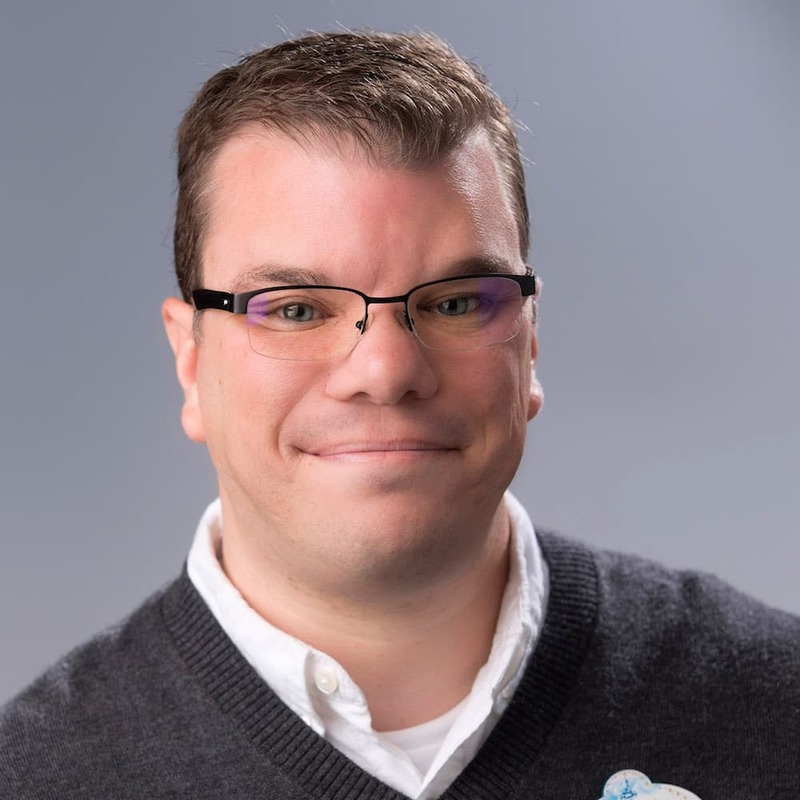 July 19 – Disney MaxPass launched at the Disneyland Resort, giving guests even more time together on their favorite attractions. 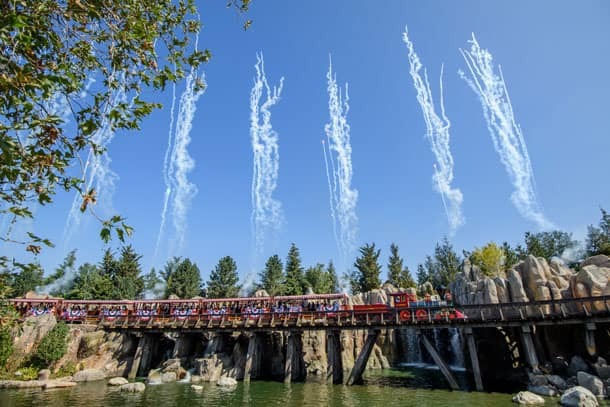 July 29 – Disneyland Railroad and Rivers of America returned to Disneyland park with an enhanced adventure featuring the new Columbia Gorge section, highlighted by five picturesque waterfalls. 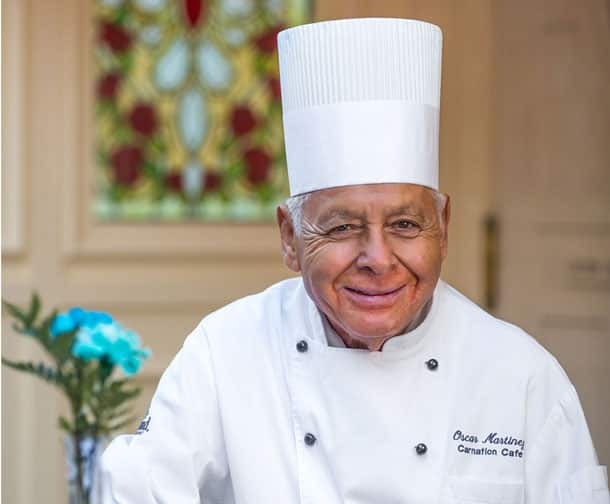 September 27 – After more than 60 years serving up magic and memories at The Happiest Place on Earth, Carnation Café chef and longest-tenured Disney Parks cast member Oscar Martinez retired. 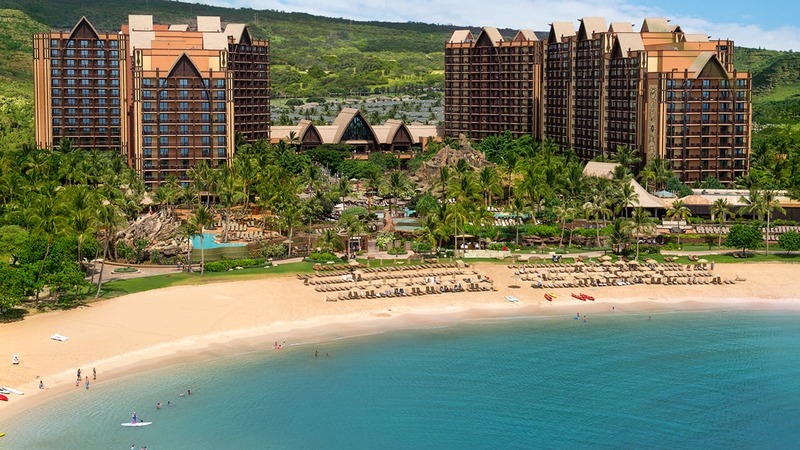 December 6 – Cast members at Disney’s Grand Californian Hotel & Spa celebrated the completion of the hotel-wide renovation. What is your favorite memory from 2017 at the Disneyland Resort? Tell us in the comments! Without question, my family’s favorite memory was being able to see the Main Street Electrical Parade! What a special tradition to be able to share with my kids! We also would have loved to be able to see the reworked Disneyland Railroad but our trip was to early in the summer to see it this year. Nevertheless, we look forward to seeing it this summer! And, lastly, I have to admit that although our family doesn’t eat at the Carnation Cafe, the tribute to Mr. Martinez brought a tear to my eyes! Thank you for your posts, Erin! Happy New Year! Main Street Electrical Parade, re-opening of the trains and Mark Twain were definitely at the top of my list, but the very best was Mother’s Day breakfast with my daughter at the Carnation Cafe. Oscar was making his rounds and sat with us for a quick chat, we will miss his wonderful smile. Thank you for all of your great posts Erin! Being from Oklahoma City, Ok, I was sooo excited my husband took me to the re-opening of the Disneyland railroad on July 29th and I celebrated by birthday there too! It was GREAT!!!! Happy New Year Erin! Thanks for all your blog posts this year!